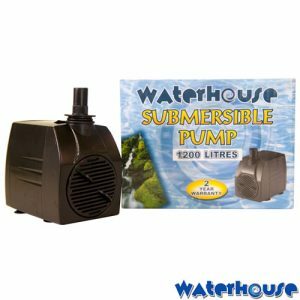 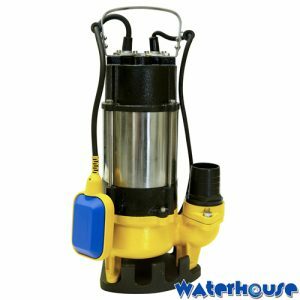 Models: DV1100 pump is a unique Submersible Pump that is fitted with a Single Vein Cutting Blade Impeller. 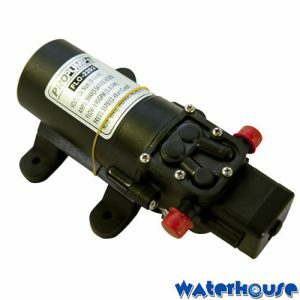 This pump will pass suspended solids up to 43mm which makes it less likely to clog!.Its mostly used for drain purposes in house holds and industrial areas. 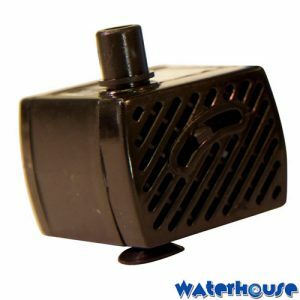 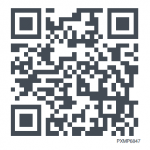 Drains dirty water ,clean water and all other non corrosive liquids.